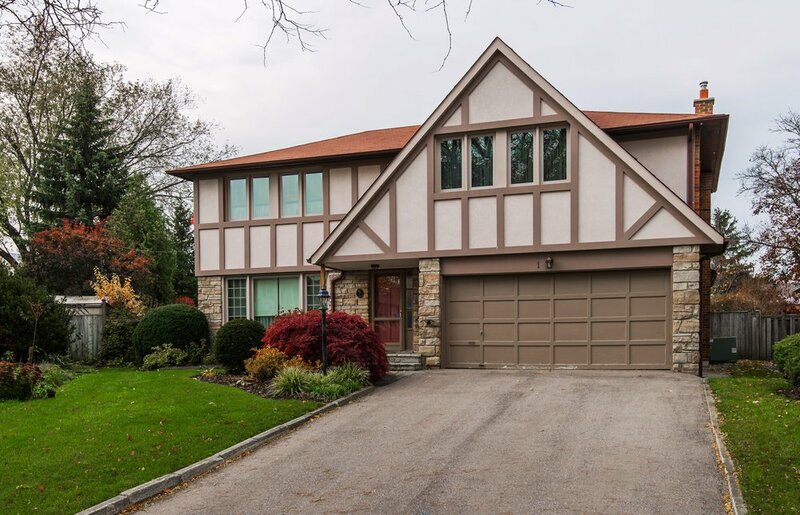 Great family home at end of quiet cul-de-sac in fabulous North York neighbourhood. This Newtonbrook home boasts main floor family room with fireplace, four spacious bedrooms, 3 piece master ensuite bath, updated eat-in kitchen with walk-out to patio, gleaming hardwood floors, main floor laundry, gorgeous landscaping. 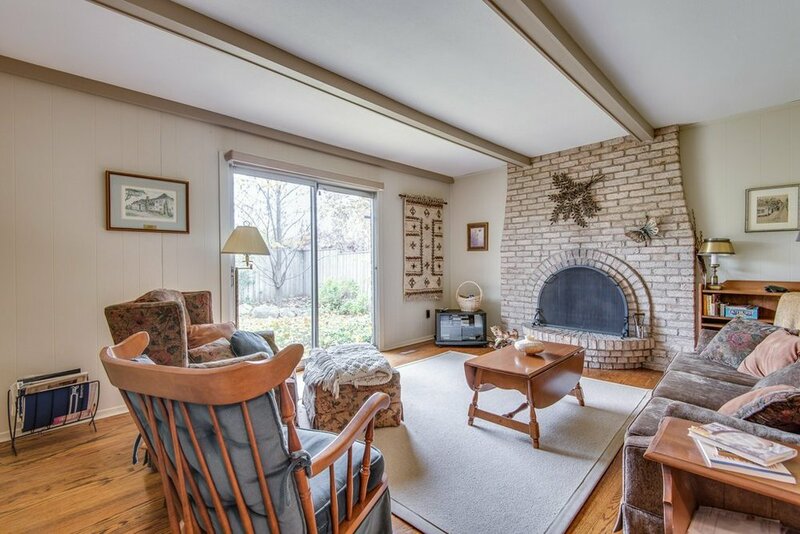 Well-loved and very well-maintained by long-term owners, ready for your family to enjoy. 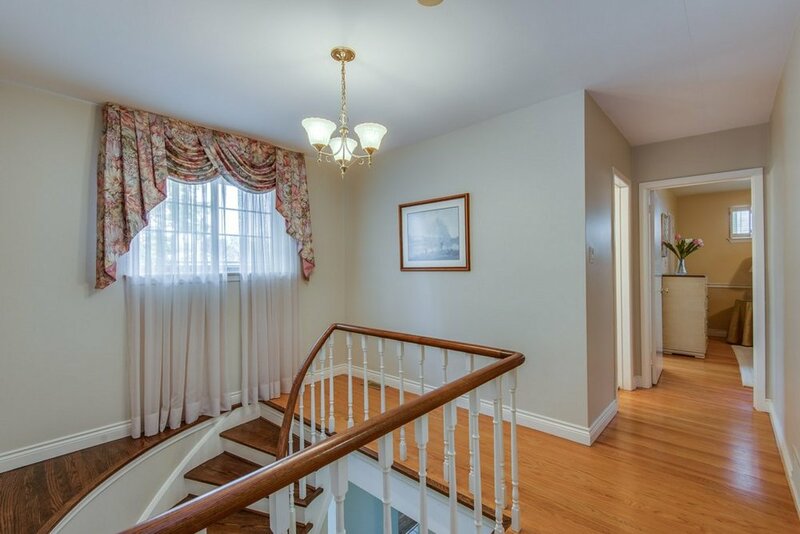 Near good North York schools and shopping, close to transit.